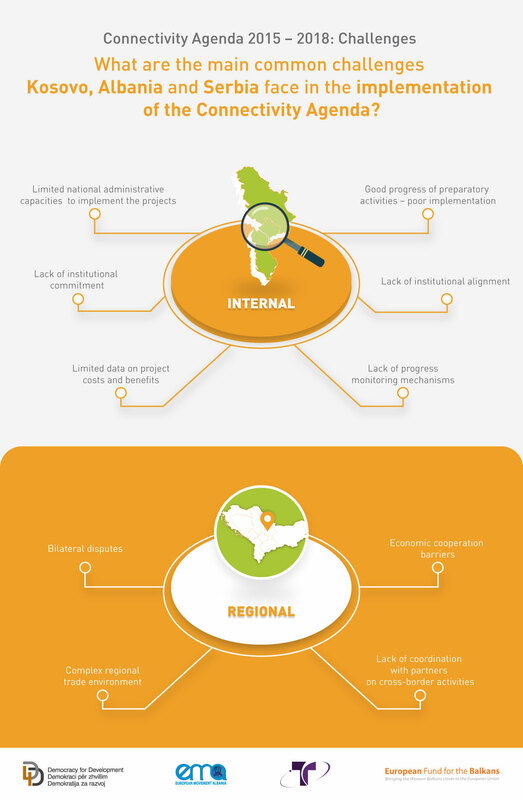 Infographics are the main approach to engage audiences on social media with our findings and to test our ideas before we finalize them through our papers. 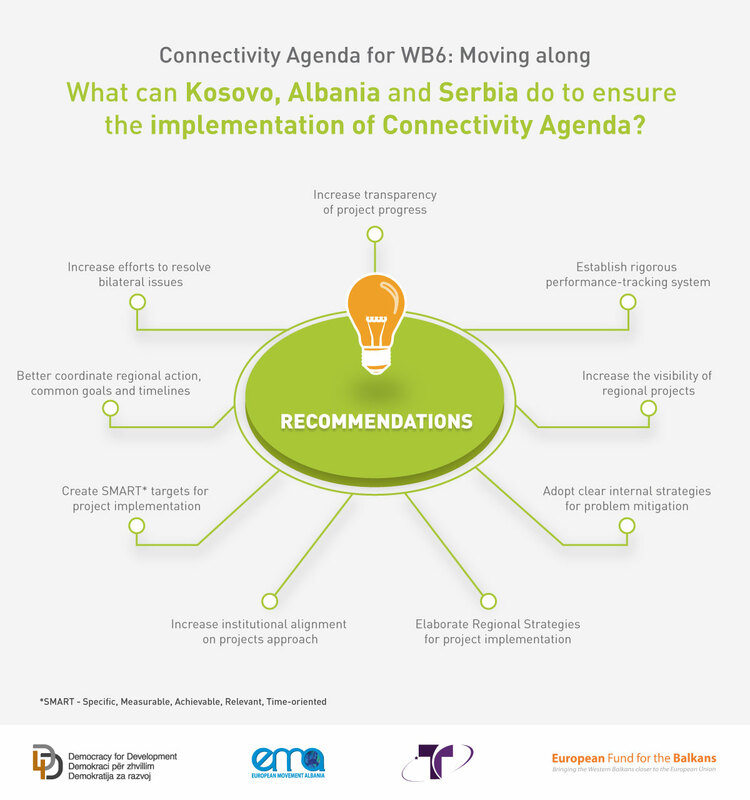 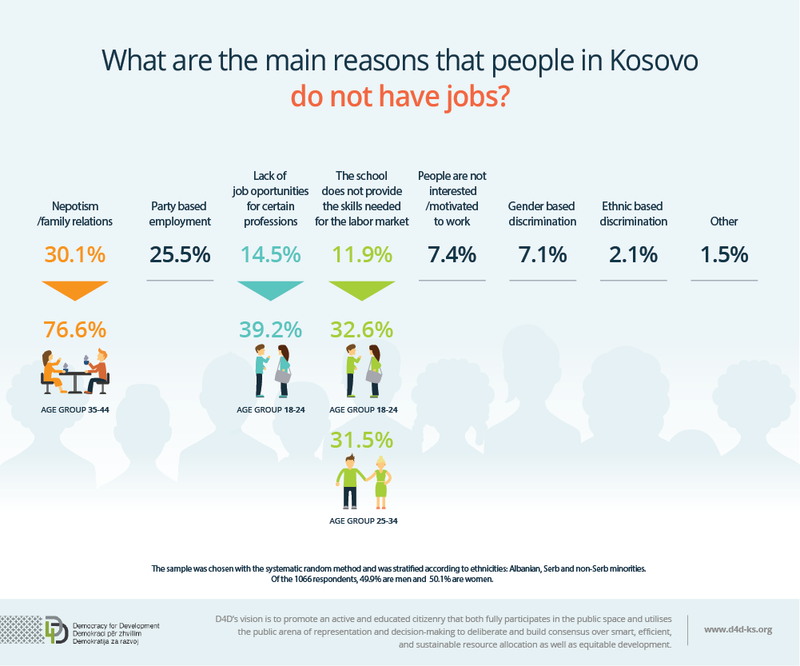 What are the main reasons that people in Kosovo do not have jobs? 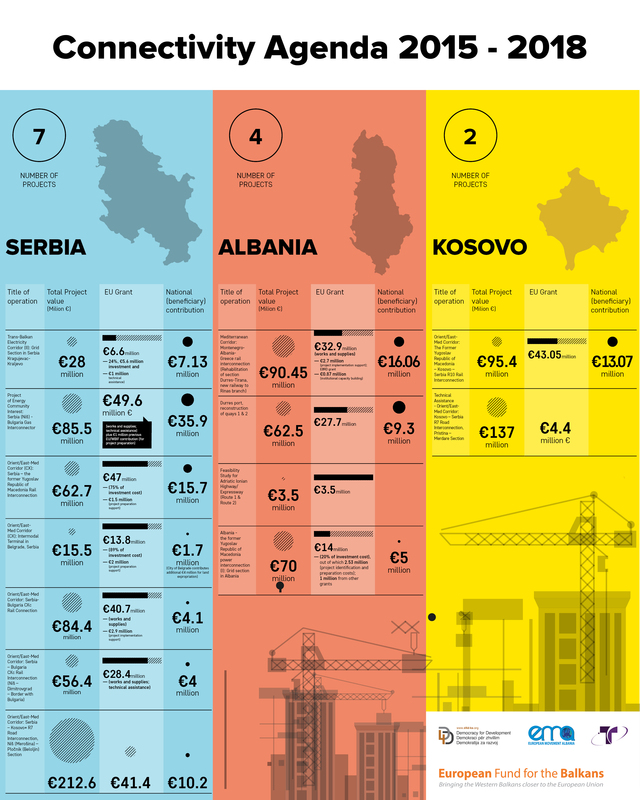 / Koji su glavni razlozi što ljudi na Kosovu nemaju posao? 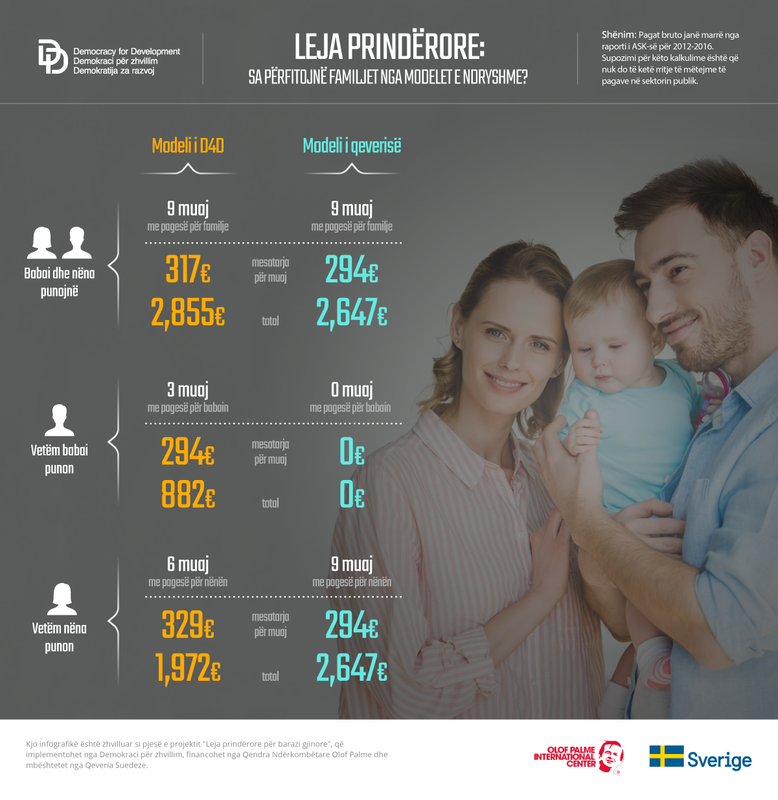 Parental Leave: How Families Benefit From Different Models?